Designed to trap water at the entranceway. 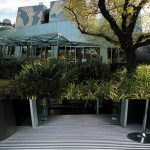 Keeping moisture out of your building both reduces slip-hazards and helps to protect internal flooring from damage and wear. 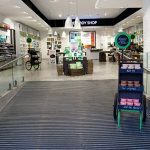 Absorba Mat from Birrus, is specifically designed to meet this challenge and is a popular choice for a range of commercial building entranceways. 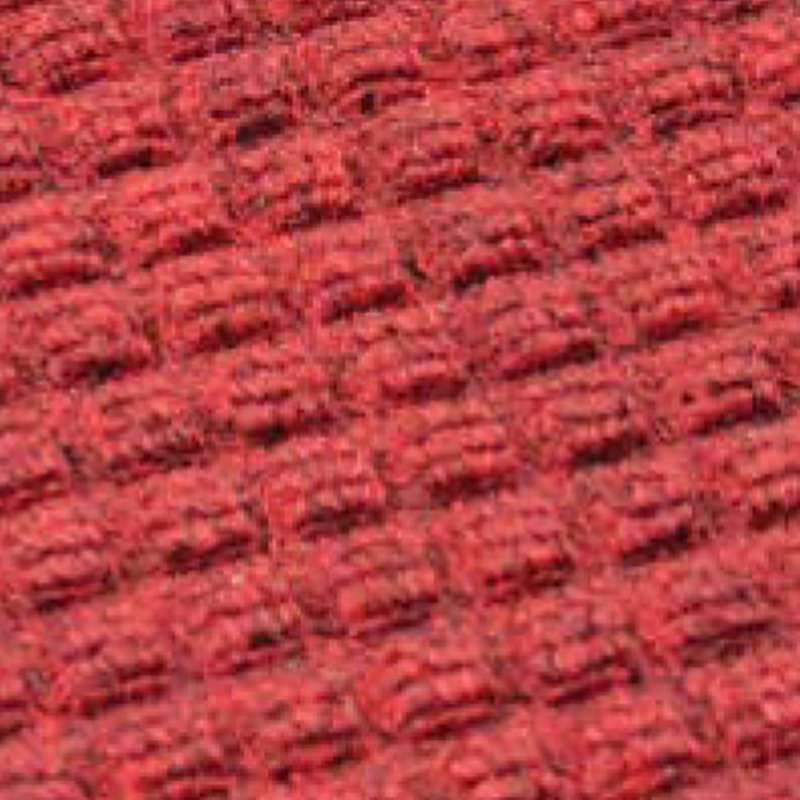 The matting surface features raised rubber squares which prevent the pile from crushing, which would affect both performance and appearance. 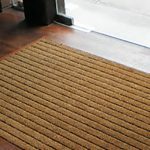 A raised and reinforced rubber dam around the mat’s boarder traps the water and debris on the matting surface to stop it being tracked into your building. 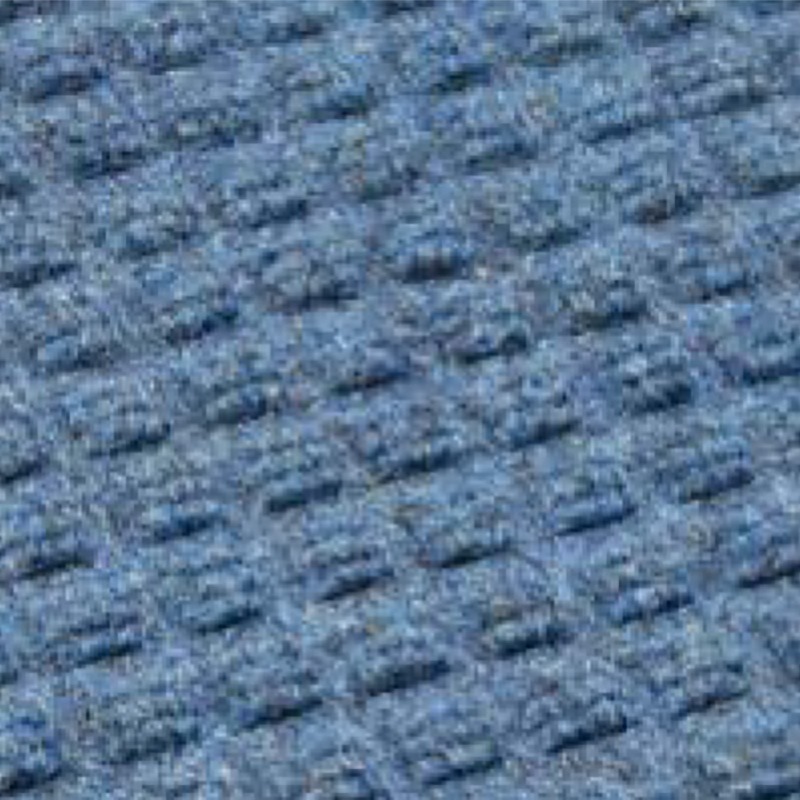 Absorba Mat comes in a range of 5 colours and 10 standard sizes or can be made to a custom size. 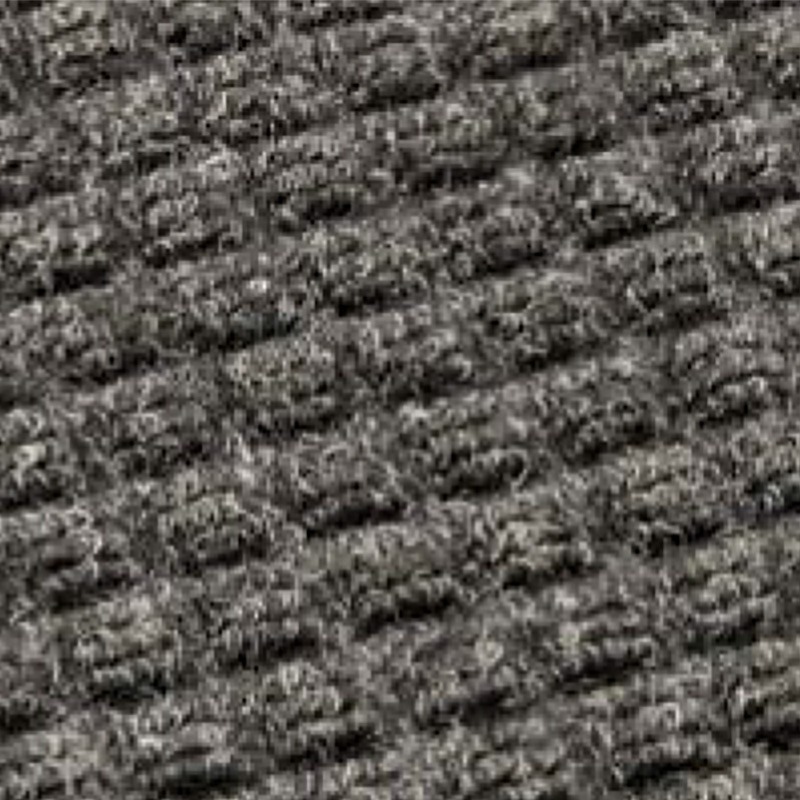 This allows the appearance and coverage of your matting system to be tailored to your building’s requirements. 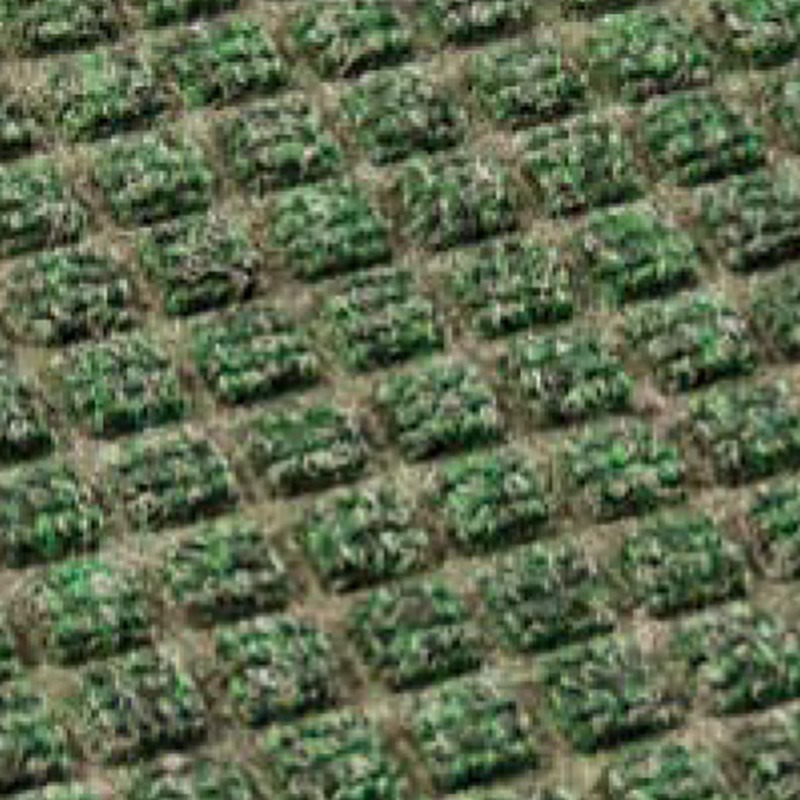 Matting can be recessed or supplied to be surface-mounted. 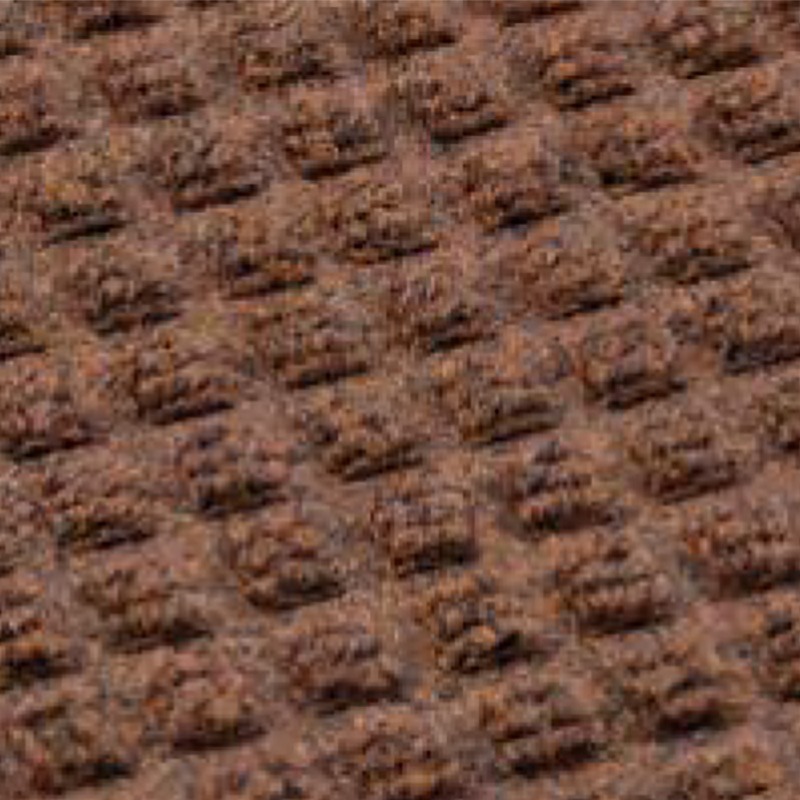 Surface-mounted mats for loose-laying, feature grippers on the underside to minimise movement of the mat under-foot. 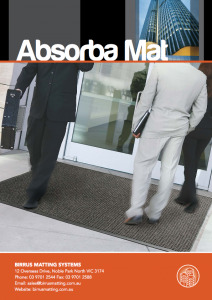 Absorba Mat is suitable for installation outside your entranceway or inside the building, depending on your requirements and site options. 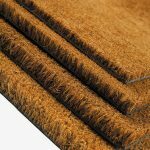 The nitrile rubber backing and borders won’t curl or crack, to ensure that even under continual exposure to water, the mat will not degrade.